The Supreme Court has turned down a Pakistani national’s plea for extension of visa as “the issue is in the domain of Executive and court cannot interfere in it”. The petitioner, Syed Sufi Mansurl Hussain Shah, claimed that he was declared as Sajjadanashin as per the traditions and customs of Sufi Silsila-Aliya. He was entrusted with the work of propagating Sufism through several ashrams established by his grandfather, who had migrated to Pakistan during Partition. Seeking extension of his visa, which expired in November last year, Shah said he was born in Lahore in pre-Independence era and became the citizen of Pakistan. Senior advocate Meenakshi Arora told a bench led by Justice Dipak Misra that her client has been staying in Mumbai since 2010 and due to his long and continuous stay in India and his ancestral root, if he would be deported to Pakistan, his life and liberty would be in danger as the Pakistani authorities would presume that he is an Indian spy and would be troubled by the administration therein. 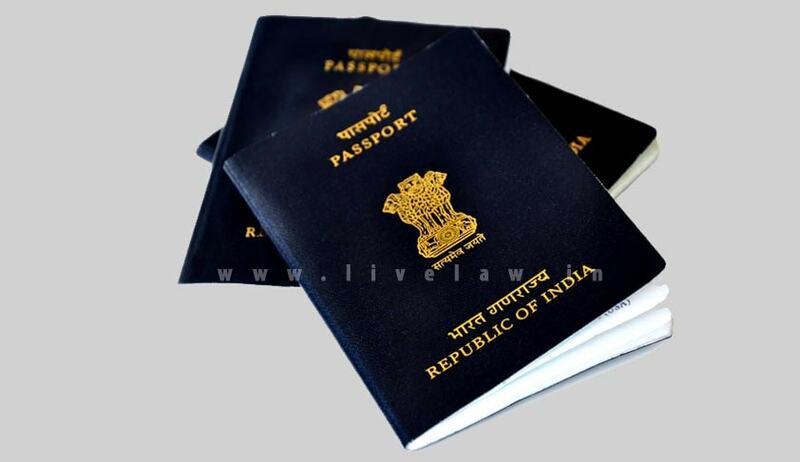 He has been holding ‘X’ type visa .His counsel brought to court’s notice that ‘X’ type visa is given only to persons of Indian origin and subject to the conditions that they should not engage in any business or employment nor his name should figure in any ration card or elector roll. There was not violation of any visa condition so far, Shah’s petition said. On November 16, 2016, the Foreigner Regional Registration Officer declined to grant him extension without assigning any reason. His application for citizenship under Section 5(1) (a) of the Citizenship Act was pending, as he has fulfilled the criteria laid down under the law.